This week saw Thames Luxury Charters and Food by Dish's summer event, Kimpton's annual taste of the USA BBQ, The O2 host the Business in the Community Awards and the ICE Awards. 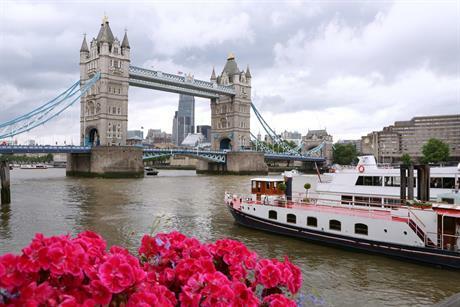 This week (Tuesday 12 July) Thames Luxury Charters and Food by Dish hosted more than 100 guests, clients and agents aboard the M.V. Erasmus for thier summer event. The charter along the River Thames embarked from Butlers Wharf Pier and sailed guests towards Westminster, before making its way to Greenwich and returning to Tower Bridge. Aboard the recently refurbished vessel, caterer’s Food by Dish served canapés and bowl food including mini sesame seed cones with red onion chutney and duck liver parfait; vermicelli prawn with smoked garlic and hoi sin dipping sauce; and caesar salad with pancetta crisp and frozen parmesan air. 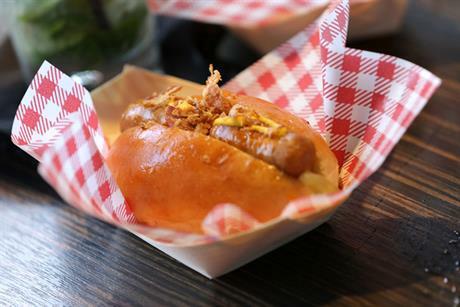 Kimpton Hotels & Restaurants' annual Taste of the USA BBQ took place on Tuesday night (12 July) at The Kensington Roof Gardens. The 5th Taste of the USA BBQ was attended by more than 150 event professionals from agencies and corporates around the UK, including American Express and Banks Sadler, all of which were kitted out in the red, white and blue of the American flag, to network with representatives from Kimpton’s US portfolio of properties. Kimpton took to the stage early in the evening to update the crowd on its latest developments, which includes a new resort property in the Cayman Islands and the opening of the first Kimpton hotel outside of the US later this year, in Amsterdam, before revealing a prize draw that included stays at the brand's best properties. The O2 in London hosted Business in the Community's 2016 Annual Responsible Business Gala on Monday night (11 July), for 1,600 delegates. The largest dinner ever hosted by the venue, the annual awards event was attended by HRH Prince of Wales. The awards recognised business of all sizes, including tech start-up iDT Labs, who won the International Disaster Relief Award for their cloud technology project, which prevented the collapse of the Sierra Leone healthcare system during the Ebola crisis and social housing provider Bolton at Home for creating jobs for long term unemployed residents on deprive;d housing estates. 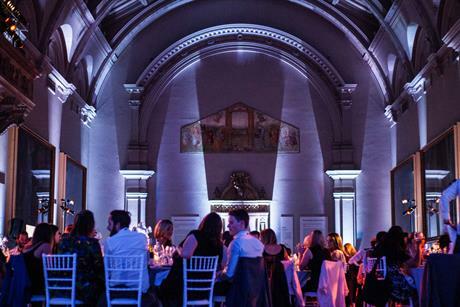 The 2016 International Corporate Event (ICE) Awards was held last night at London’s Victoria and Albert Museum (14 July). BNP Paribas led the recipients, collecting two awards - for Best Motivational Event and Best CSR Event. 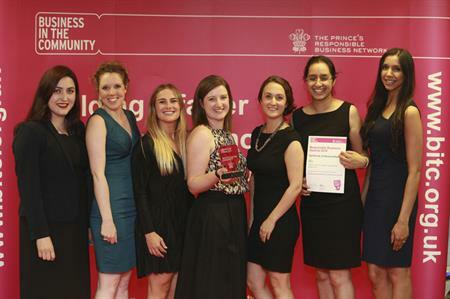 Other project category winners included the BBC, BP Fuels, Direct Line, ITV, Playtech and the UK Chamber of Shipping. The awards are designed to honour in-house corporate event teams and departments, welcoming 260 guests to the event.